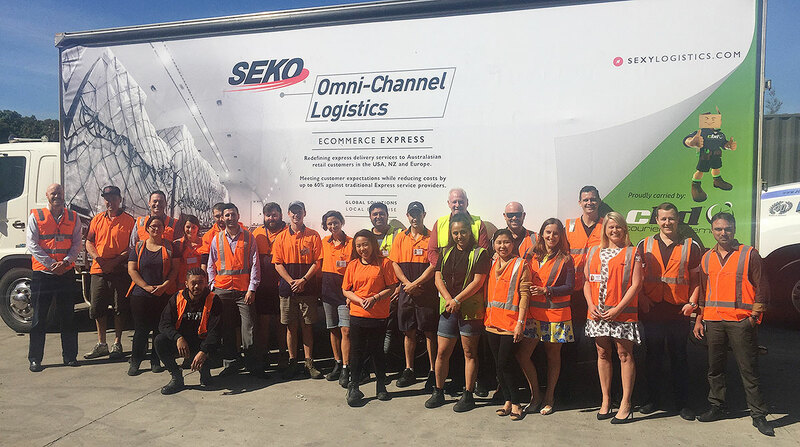 Seko acquired a majority stake in Omni-Channel Logistics in Australia and will continue to partner with the company to provide cross-border delivery and returns of parcel shipments, according to a statement issued Sept. 4. Kai Lincoln will remain in charge of Omni-Channel Logistics, which was launched in 2014 and has played a key role in development of e-commerce fulfillment services for shippers in Hong Kong, the United States, the United Kingdom and Southeast Asia, including Australia and New Zealand. Seko also announced that it would turn over its two of its offices in Germany to Hermes Group and will partner with the company to provide distribution and fulfillment services throughout Germany and abroad. Based in Hamburg, Hermes is a subsidiary of Otto Group and provides logistics and supply chain management services, home delivery and fulfillment services to retailers. DSV Group announced the purchase of S&H Multi-Channel Fulfillment, a firm based in the Netherlands that provides product fulfillment, warehousing, distribution, transportation and supply chain management services primarily in the Benelux region of Europe. “We have been on the lookout for a suitable add-on acquisition to boost our capabilities within e-commerce,” said Brian Ejsing, CEO of DSV Solutions, a division of DSV Group based in Copenhagen. Following the purchase, Hans Elshout stepped down as CEO of S&H, and will continue to work for DSV in an advisory capacity. Peter van der Maas, executive vice president of DSV Solutions, was named to replace Elshout as managing director. DSV Americas ranks No. 32 on the TT Top 50 list of largest logistics companies in North America. DSV Air & Sea also ranks No. 9 on the list of top airfreight forwarders and No. 6 on the list of top ocean freight forwarders.